Very popular and well known place of Uttar Pradesh State of india. This dish is made of khoya sugar, cardamom and pure ghee. 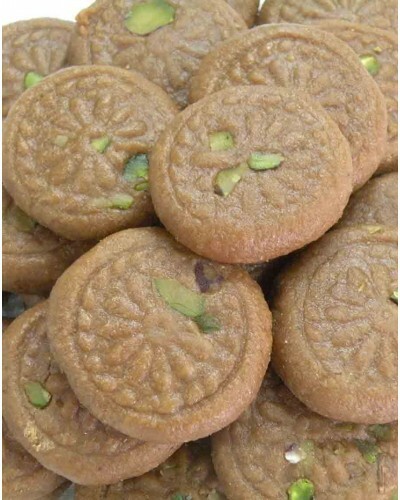 It is a dry sweet and can be easily carried to any place in box for a long time.